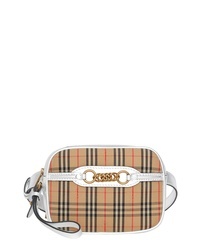 Burberry Burberrry Medium Sonny Vintage Check Belt Bag $690 Free US shipping AND returns! 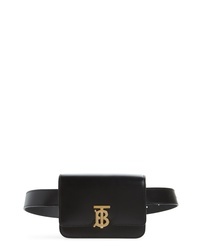 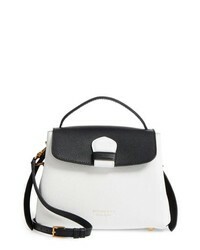 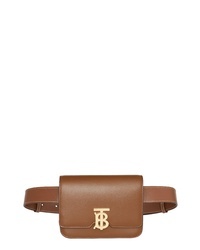 Burberry Leather Belt Bag $1,250 Free US shipping AND returns! 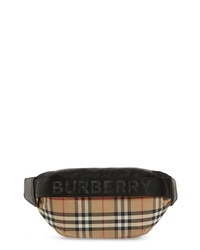 Burberry Vintage Check Link Bum Bag $910 Free US shipping AND returns! 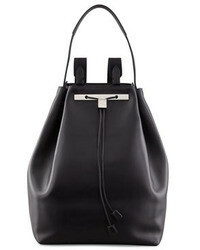 Burberry Mini House Check Bucket Bag $1,495 Free US shipping AND returns! 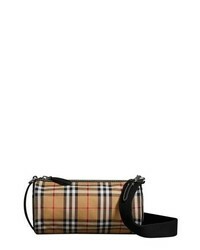 Burberry Medium Kennedy Vintage Check Duffel Bag $1,450 Free US shipping AND returns! 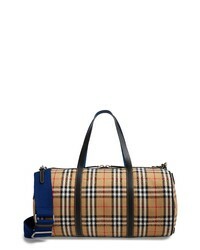 Burberry Small Kennedy Vintage Check Canvas Duffel Bag $1,190 Free US shipping AND returns! 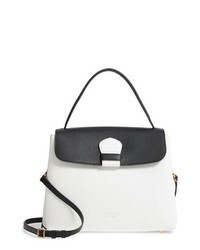 Burberry Medium Camberley Colorblock Leather House Check Satchel $1,595 Free US shipping AND returns! 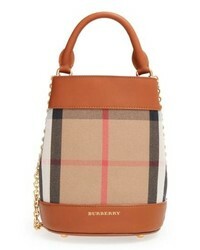 Burberry Small Camberley Derby Leather House Check Satchel $1,295 Free US shipping AND returns! 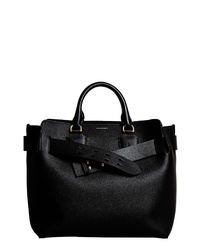 Burberry Medium Belt Bag Leather Tote $2,290 Free US shipping AND returns! 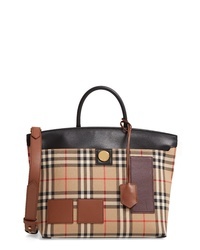 Burberry Small Vintage Check Satchel $2,090 Free US shipping AND returns!